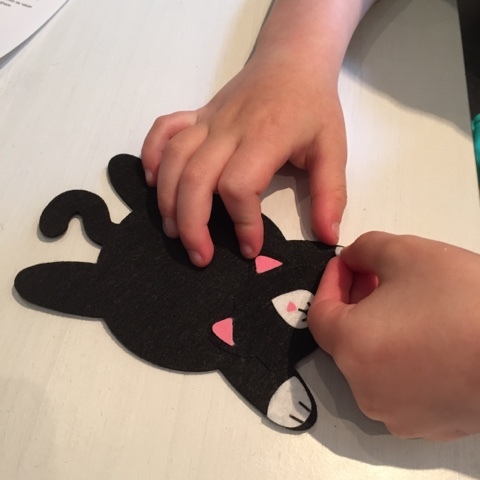 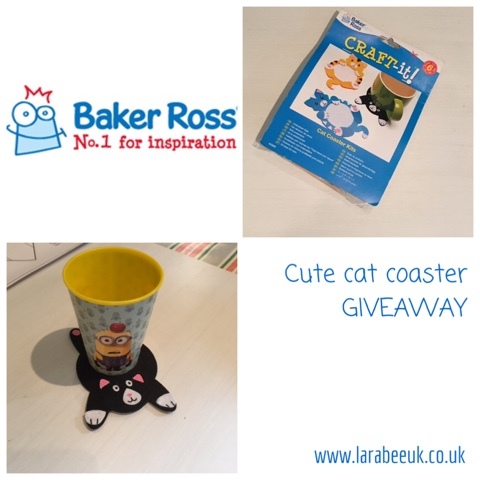 Baker Ross have done it again with their fab coaster kits, this time in our box we were sent these cute cat coaster kits which of course T loved because the black one is so similar to his cat Twiggy. 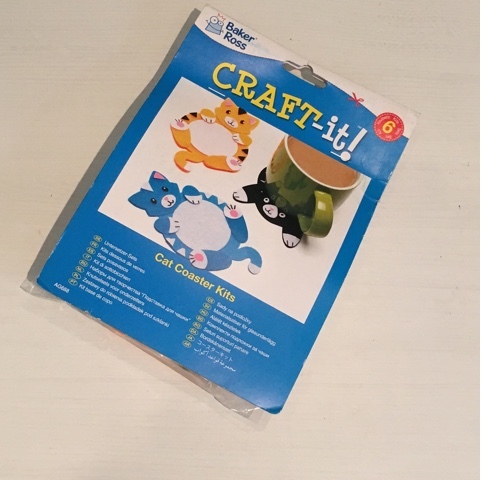 Priced at £3.96 for 6 these are amazing value and perfect for play dates, clubs and any quiet time crafting. 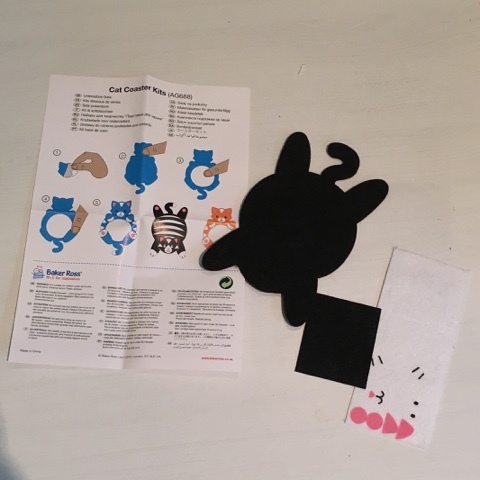 Each pack contains everything you need and for this craft in particular, T managed to do it all himself with no help from me at all. 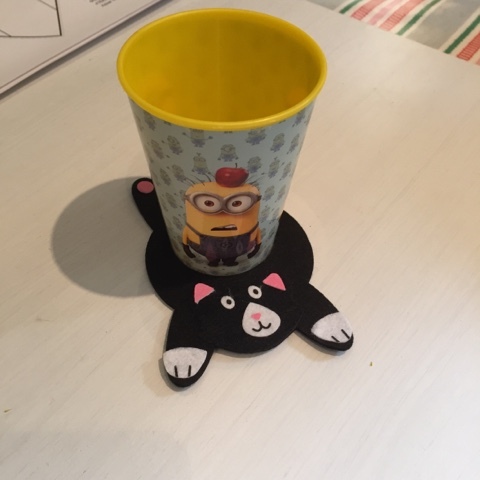 Great for adults and kids alike these would make a lovely teacher gift or small gift for a friend. 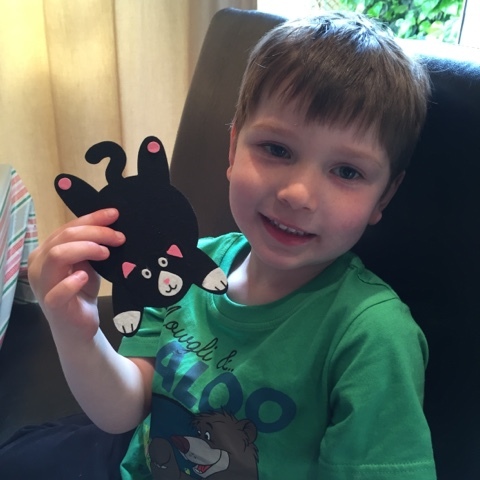 T gave me mine for my desk at work as you can see he was very proud of this make!! 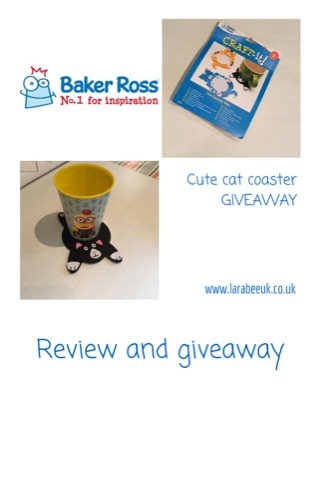 Disclaimer: we are sent a box of Baker Ross craft items to review, all opinions are our own.